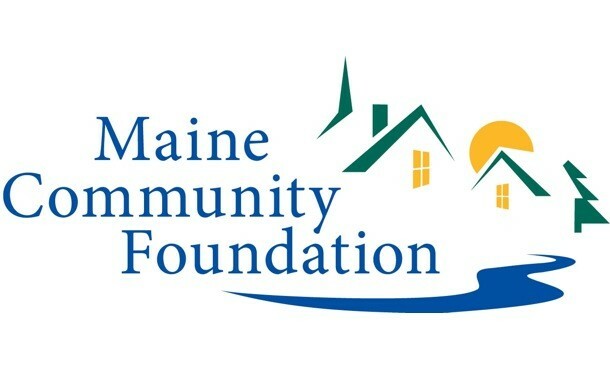 Team Ursa has been volunteer powered since the beginning, sustained by grants and donations, thus the team has relied on and received generous support from many companies and individuals. Below are our supporting organizations and indivudals which Team Ursa would like to thank. The work Ursa does would be impossible without the continued partnership with Mavericks Civilian Space Foundation. As explained on our mission page, the Mavericks are the conduit through which Ursa is able to distribute our reference designs. Mavericks also has the expertise and understanding of the legal landscape around flying such vehicles, as such they conduct and make possible the flight operations. 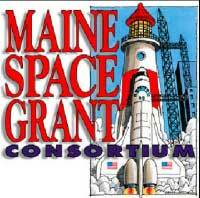 Maine Space Grant Consortium is also an invaluable partner for Team Ursa, providing half of the monetary support for the last two flight missions. The team wishes to point them out for special thanks.